This is sad, really sad. 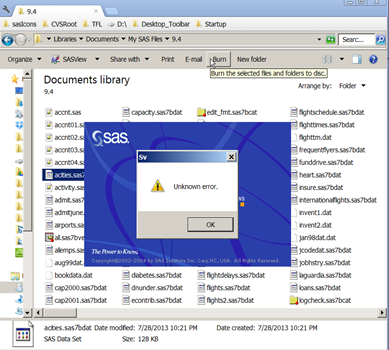 SAS System Viewer is not officially supported by SAS since the launch of SAS Universal Viewer, but it can still open SAS 9.3 datasets and I love it. 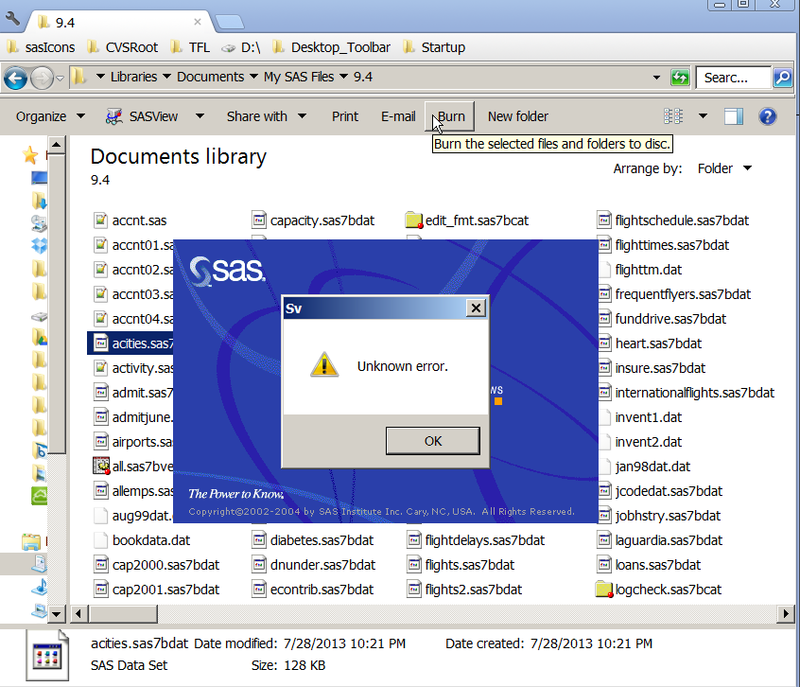 SAS System Viewer is mush superior than SAS Universal Viewer and any other data viewers in Enterprise Guide, JMP, SAS Drug Development and SAS Data Integration Studio regarding response time.